Synopsis: Dr. Strange, the Hulk and Sub-Mariner face terror in the distant Tunnelworld. 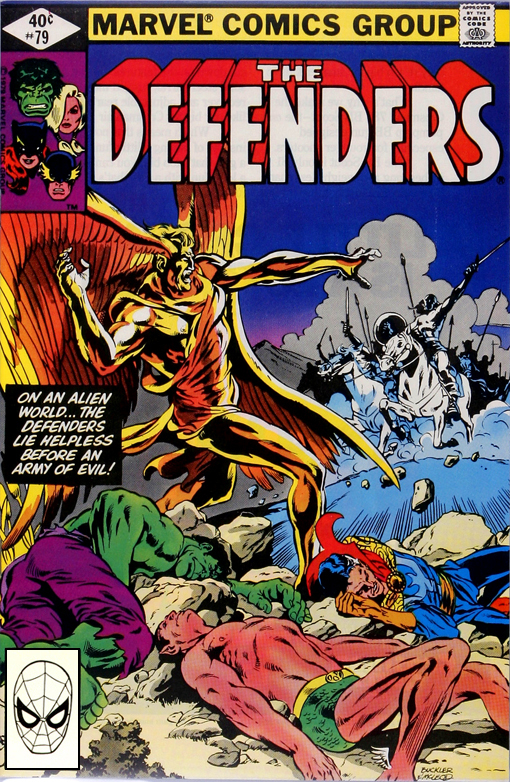 Back on Earth, Hellcat, Valkyrie, and the Wasp battle against Fem-Force but find themselves outmatched as the marauding Mandrill joins the fray and enslaves the heroines with his pheromones!